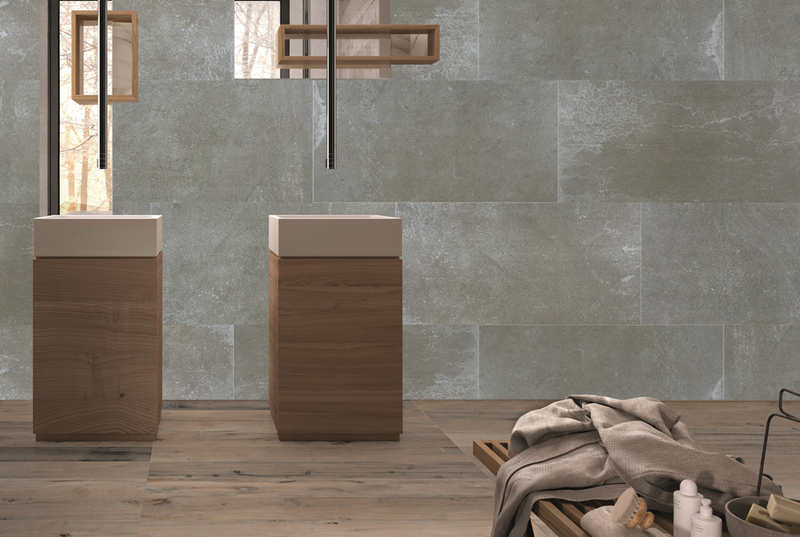 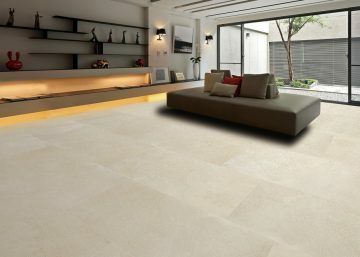 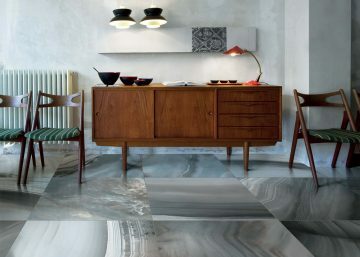 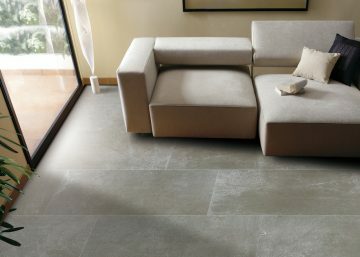 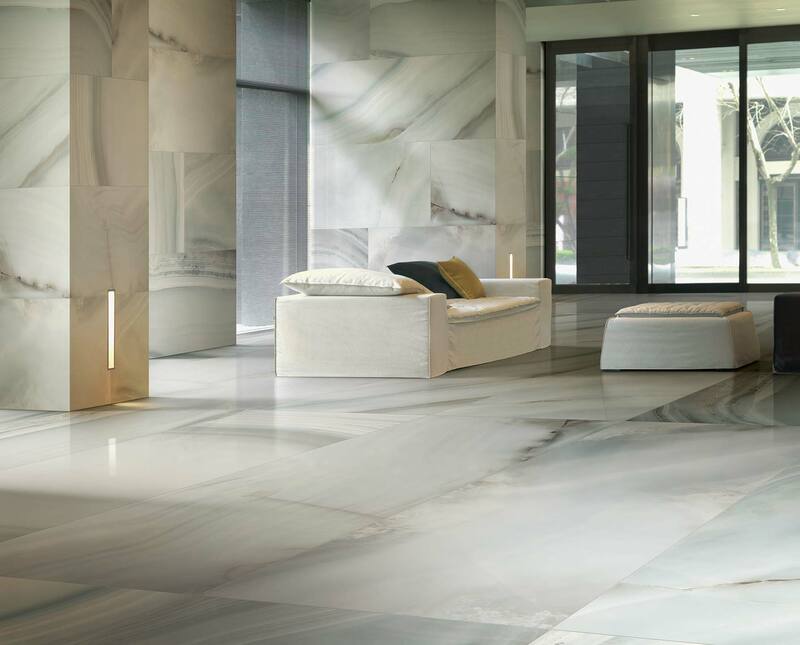 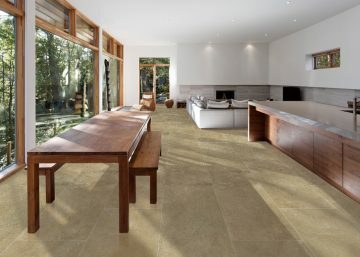 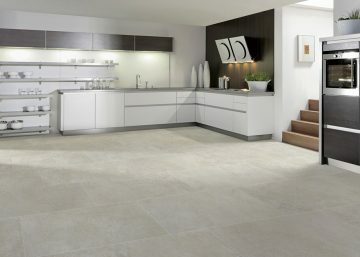 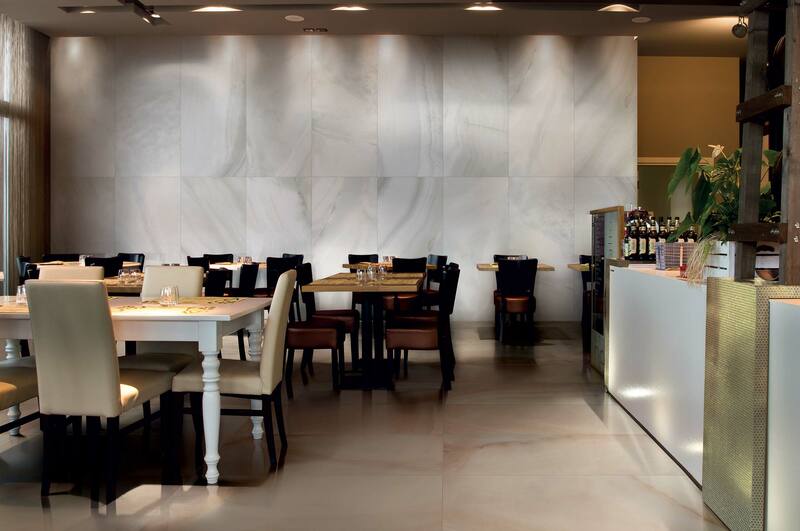 Choose from our luxurious collection of Porcelain Tiles, Perfect of large spaces and flooring . 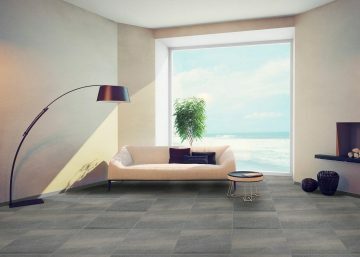 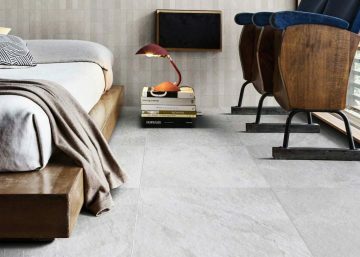 We carry a unique range of Porcelain Tiles varying in sizes from 45 x 90, 60 x 60, 90 x 90 and 90 x 180 of the highest quality and durability to give your home the classiest look possible. 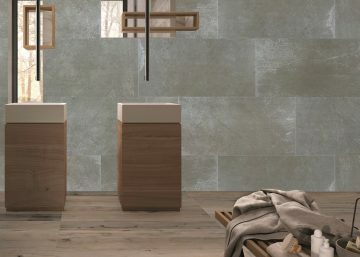 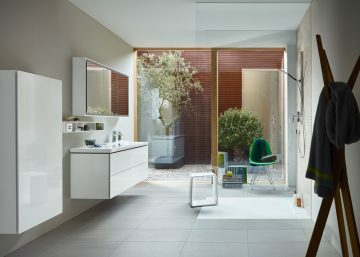 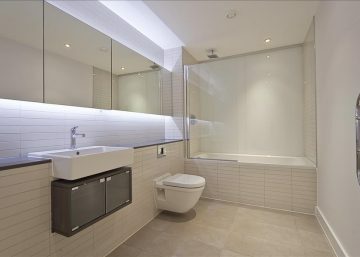 Our unique range of Ceramic Tiles range from the minimalistic look to the bold and creative. 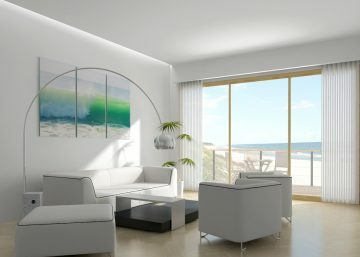 Whatever your personality reflects. 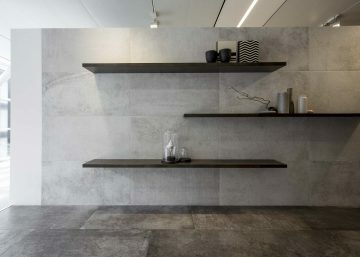 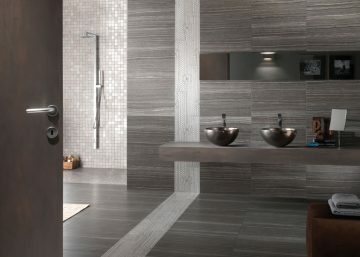 We carry a wide range of Ceramic Tiles that give your walls their own identity. 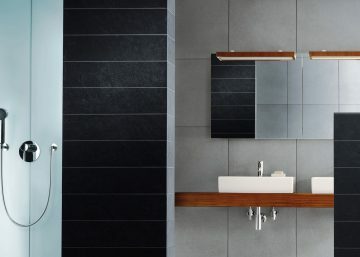 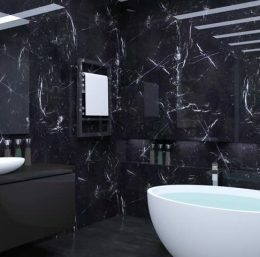 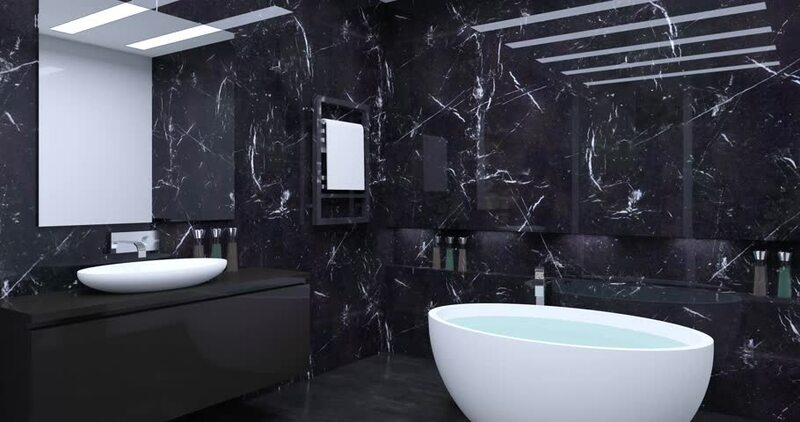 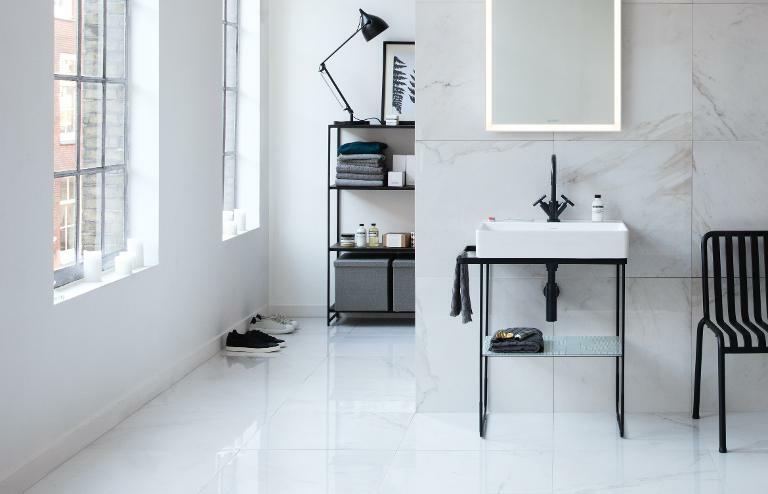 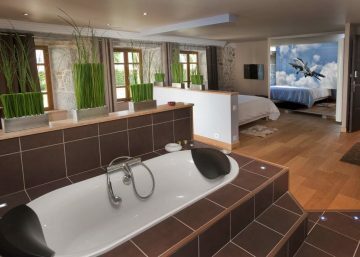 Our collection of Bathroom Tiles are vast and varied, whether you prefer a natural look or a sleek post modern look, our Bathrooms Tiles are sure to blanket your bathrooms with Grace and Elegance.